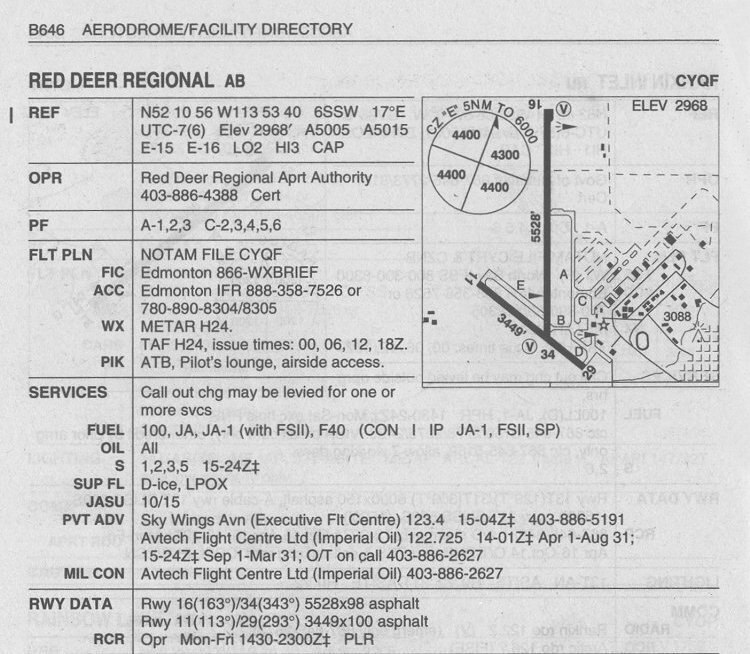 Airfield diagram for the Red Deer Regional airport - August 2004. This airfield was formerly known as RCAF Station Penhold. 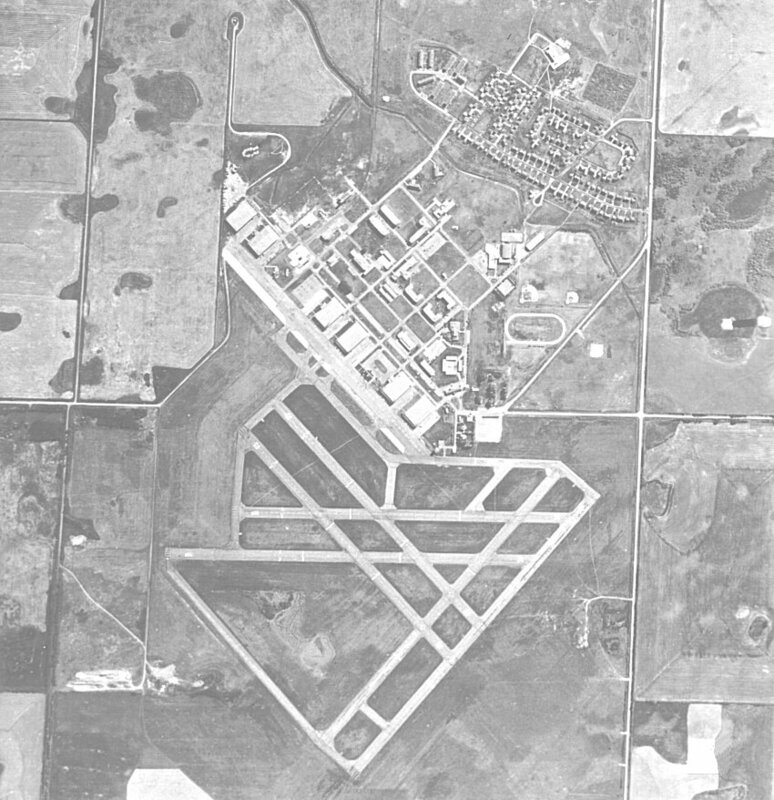 Aerial photo of RCAF Station Penhold - 1965. 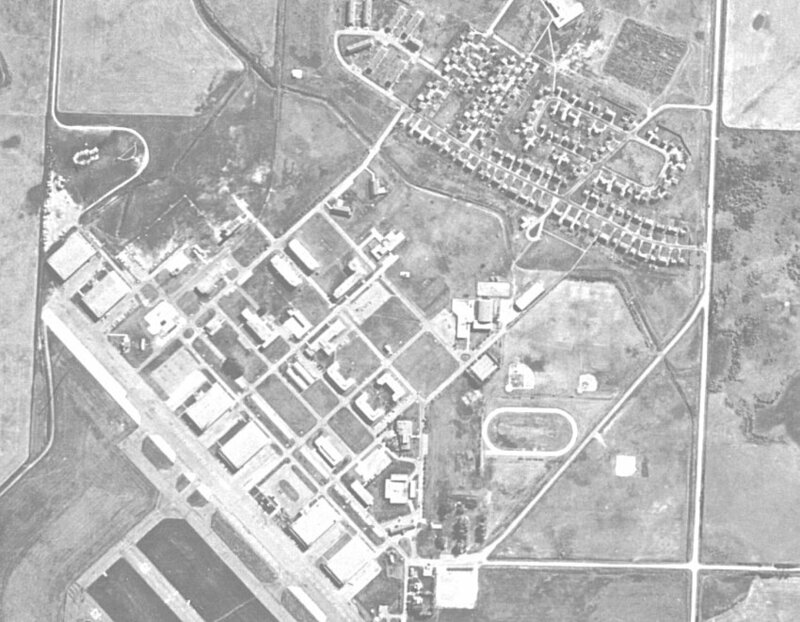 Aerial photo of the domestic site at RCAF Station Penhold - 1965. 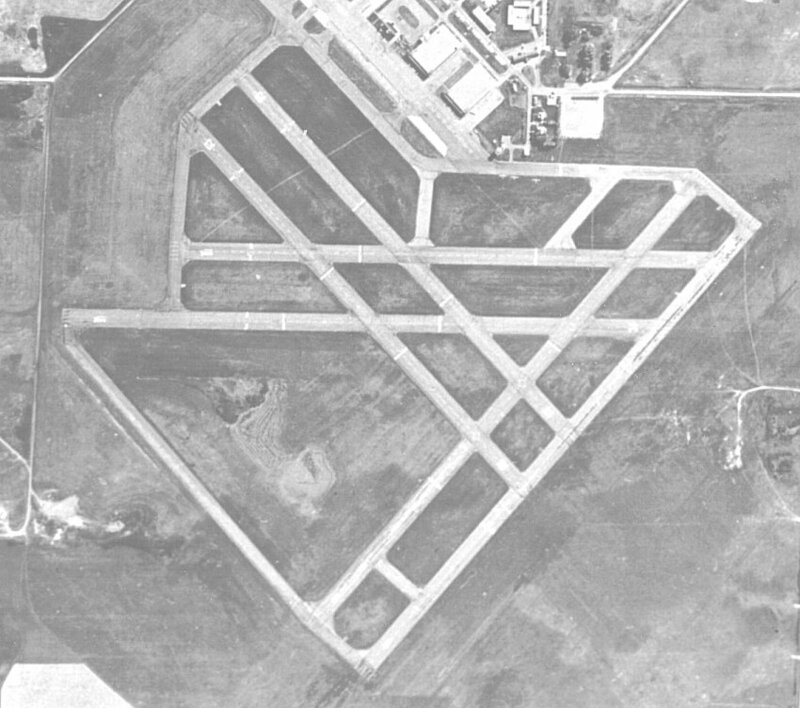 Aerial photo of the runways at RCAF Station Penhold - 1965. Note the standard wartime triangular pattern.